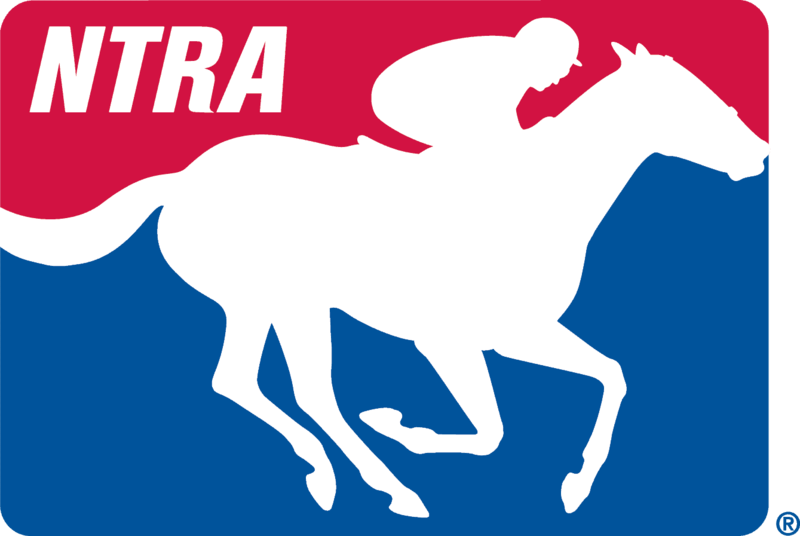 The National Thoroughbred Racing Association (NTRA) engages customers through many digital outlets, including NTRA.com, Twitter and Facebook. Communicating with the NTRA through social media further enables fans and members to interact with the NTRA in a direct and meaningful way. The goal of the NTRA social media pages is to provide helpful mediums that are conducive to real-time discussions and useful feedback. Some of the NTRA social media pages allow public interaction in the form of comments. Please be aware that when engaging with the NTRA through social media, you are agreeing to the following. Obscene, indecent or profane language, pictures and/or videos. Threats, personal attacks or defamatory statements. Hate speech directed at race, color, gender, sexual orientation, national origin, ethnicity, age, religion or disability. Fraudulent, deceptive or misleading information. Comments not related to the posted topic for the NTRA social media page or post. Multiple successive off-topic posts by a single user or repetitive posts copied and pasted by multiple users, or spam. Promotion or endorsement of services and products. Comments that violate any local, state, or federal laws and/or are otherwise unlawful. Users are welcome to submit or post content, including photographs and videos, to an official NTRA site where the association allows users to post content, the content meets the standards articulated in this Customer Use Policy and it pertains to the subject of the social media site. Users may only post their own, original content. Reproduced or borrowed content that reasonably appears to violate third party rights will be deleted. Users should have no expectation of privacy when posting to an NTRA site. Questions or concerns regarding NTRA social media activity and/or this Customer Use Policy should be submitted to communications@ntra.com.